Background: Simon was born in London, England and moved with his family to Richmond, Virginia as a teenager. He played golf at The University of Virginia and toured professionally on golf tours for eight years. 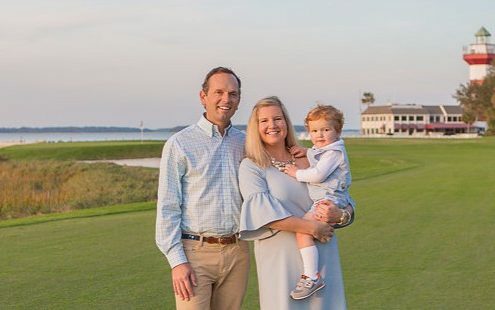 He relocated to Hilton Head Island in 2002 and has now settled into owning and operating Coastal Living Real Estate (2009) and Coastal Living Builders. The visualization skill that Simon brought to golf is now translated into home design. Those who have seen his projects are most taken by his innovative ideas and meticulous quality execution. Simon loves calling the Lowcountry of South Carolina home. 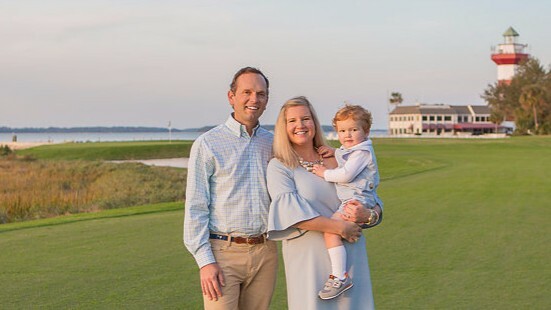 He and his wife, Margaret, live on Hilton Head Island along with their son George and chocolate lab, Mack.